Enjoy delicious food and live music as you tour the classrooms, spaces and suites of Weill Hall. 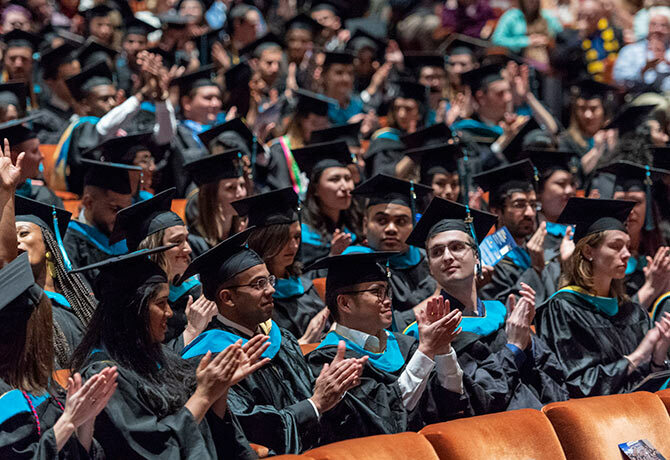 The Ford School is proud to celebrate the achievements of the graduating classes of 2019! We'll be celebrating this fall! 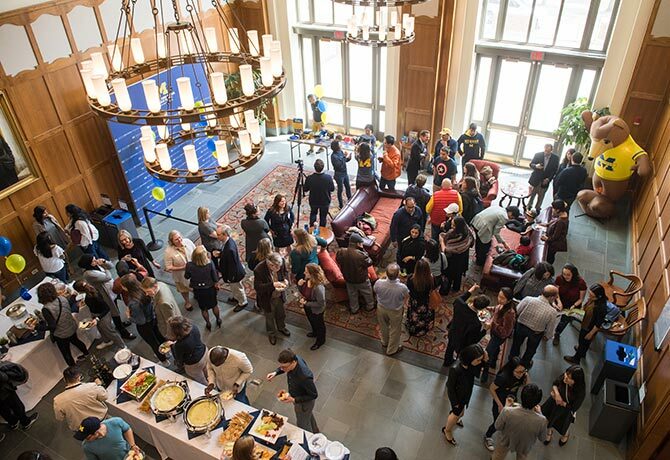 Save the date and join us for the Ford School and University of Michigan Homecoming Reunion!